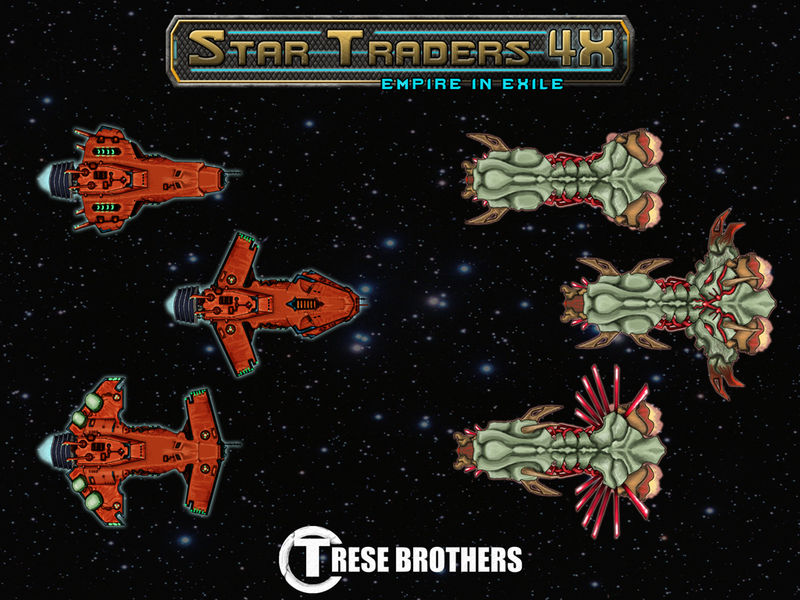 Star Traders 4X Empires Released! The great Exodus is ending. 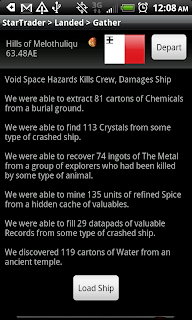 Those Star Traders who were lost, exhausted or left behind did not reach the Farfallen Rim. Out of resources and running out of time, they look to you for leadership. Can you command the settlement of a new Quadrant, and protect the Star Traders from the aliens who inhabit this cold space? Will this be submitted to Amazon Appstore as well? Thank you for all your hard work on these great games. @bob - definitely coming to Apple & Amazon as fast as they will review the game! We are waiting in the queue now ... should be hopefully less than a week!